Children's Day, which is celebrated on the birth anniversary of the first Prime Minister of India, Jawaharlal Nehru, will be a holiday in Delhi this year. New Delhi: Here is a good news for the students and officer goers in the capital city. 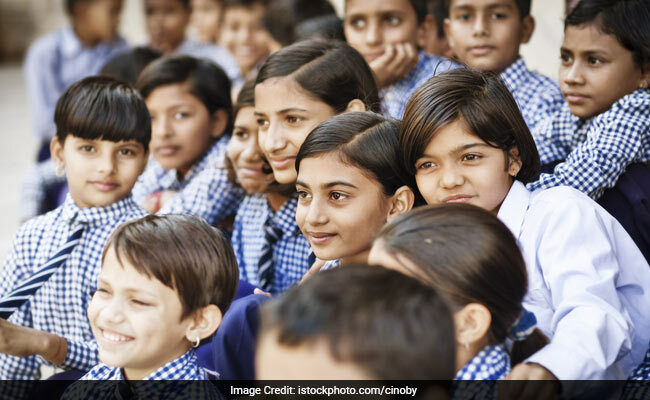 Children's Day, which is celebrated on the birth anniversary of the first Prime Minister of India, Jawaharlal Nehru, will be a holiday in Delhi this year. Delhi Deputy Chief Minister Manish Sisodia said November 14 would be a holiday for all government offices and schools. According to the Minister, directions to this effect would be issued to private schools soon. Government is planning to organise cultural programmes and other activities for children at more than 100 locations across the city on the, said Manish Sisodia who also holds the education portfolio. Addressing the media, Sisodia said "Children Happiness Festival" would be organised at over 100 locations across the city on November 14, reported Indo-Asian News Service. The "Children Happiness Festival" will feature sports, arts and cultural programmes and activities, in which children can participate. The minister also said the government would facilitate locations for the festival and different groups, including NGOs, residents' welfare societies and individuals would organise different activities for the festival. "We want to send a message to the children that Delhi enjoys with your enjoyment," Mr. Sisodia said. Schools and offices were being given a holiday to encourage people to attend the programmes with their children, the minister added. Last month, a total of 5,695 new classrooms in more than 100 government schools across Delhi were inaugurated by leaders of the ruling Aam Aadmi Party. The Delhi Assembly had in last month passed the Regularisation of Services of Guest Teachers and Teachers Engaged Under the 'Sarva Shiksha Abhiyan' Bill, 2017. The Bill advocates to regularise 15,000 guest teachers.